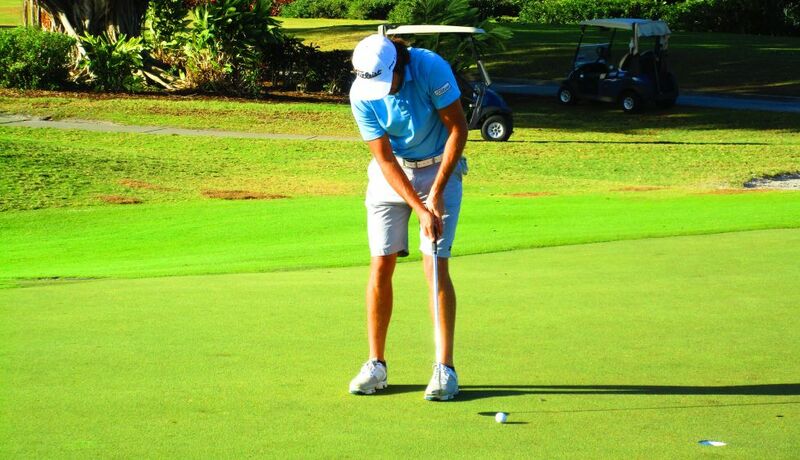 PLANTATION, Fla. – Patricio Salem of Lima, Peru, made back-to-back eagles midway through the round Wednesday on the West course at Jacaranda Golf Club enroute to a five under par 67 and his first victory on the Minor League Golf Tour. After scoring eight straight pars, Salem eagled the par-5 ninth and 10th holes. He followed that with a birdie at the par-4 13th hole and went on to win by two shots, collecting $850 from the $4,370 purse, raising his career earnings to $5,084 since joining the MLGT in January, 2011. 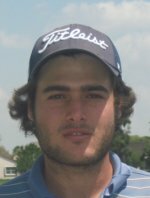 In the tightly bunched 34-player field, there five players with 69, Stephen P. Grant of Plantation was solo seventh at 70 and there were seven more at 71, including Wesley Conover of Holly Springs, NC, the MLGT winner Monday at West Palm Beach Golf Club. The Minor League Golf Tour's 2nd WEB.com Q-School Contest of 2017 starts in just 12 days. The 4-day contest is comprised of back to back 2-day events. 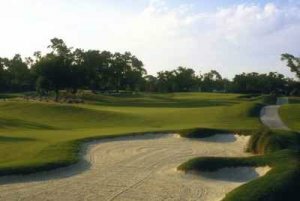 The first half will be held at PGA National Estates Course on 3/20-21 and the second half will be held at West Palm Beach Golf Club on 3/22-23. The Minor League Golf Tour is guaranteeing a full paid entry into 2017 Web.com Q-school for the low 4-day score of those players entered in the contest. If more than 25 players participate in the contest, the extra money will go towards the 2nd place finisher's (in the contest) 2017 Web.com Q-school entry. The first 2-day event entry is $420, the 2nd 2-day entry fee is $390, and the Web.com Q-School contest entry fee is $200. Both of the 2-day events will have prize pools and optional skins games and optional bonus pools. Please call Tournament Director Scott Turner at 561.598.9630 with any questions.